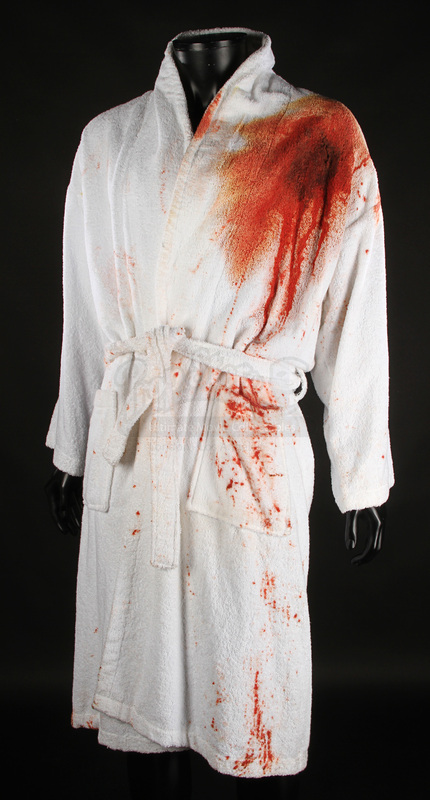 A bloody bath robe worn by Claudia’s Dad (Simon James Morgan) in Don Mancini’s 2004 horror-comedy sequel Seed of Chucky. Chucky (Brad Dourif) and Tiffany (Jennifer Tilly) are resurrected by their son, Glen (Billy Boyd), and hit Hollywood. 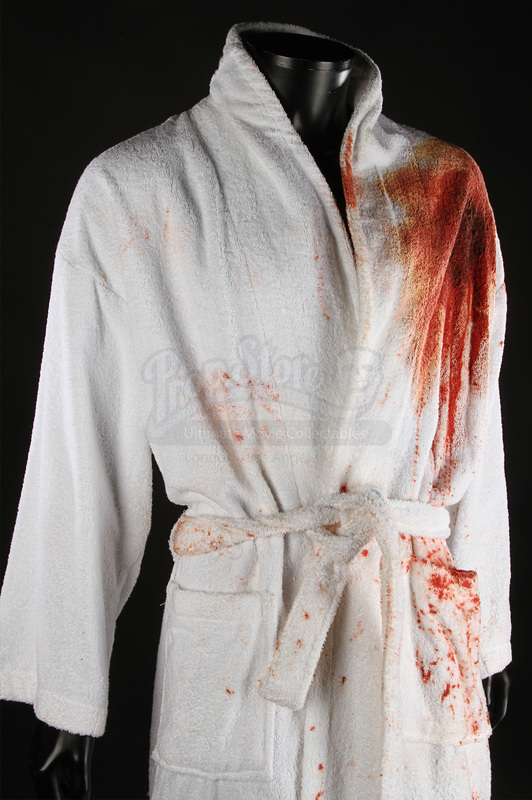 Claudia’s Dad is wearing this white bathrobe at the beginning of the film when he is murdered by Glen in a dream. 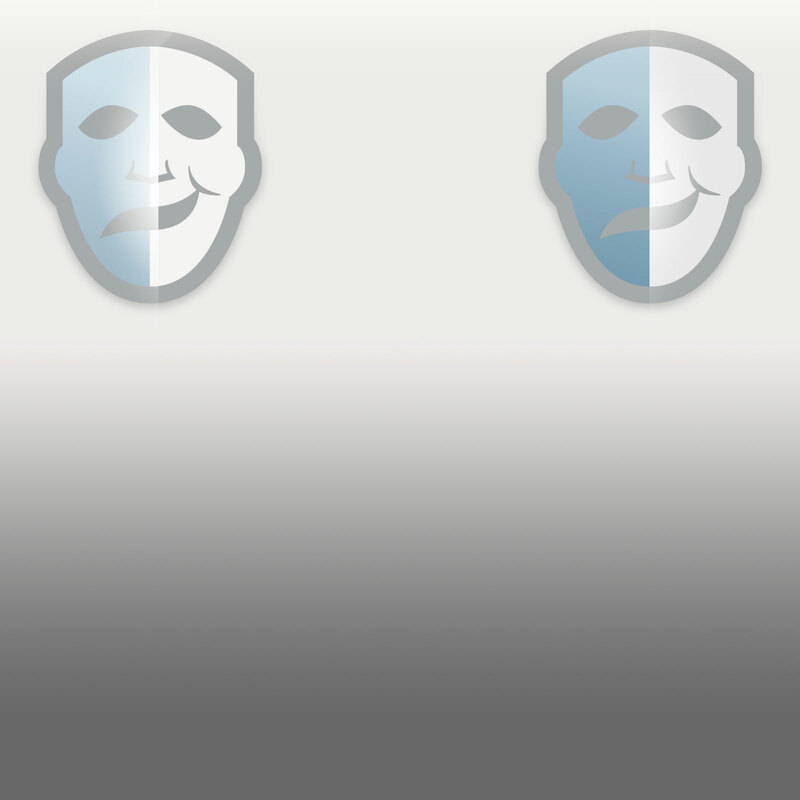 He is stabbed in the shoulder and then falls over the bannister to the floor below. 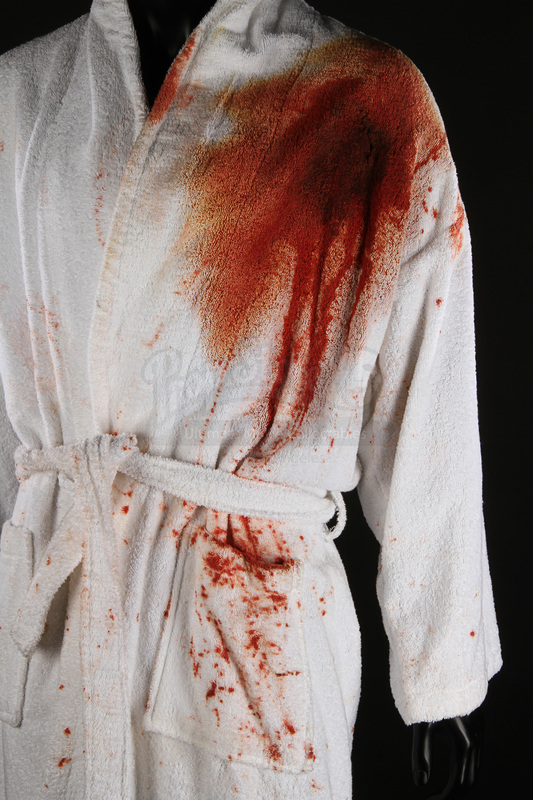 This bathrobe has fake blood around the hole where the wound was. 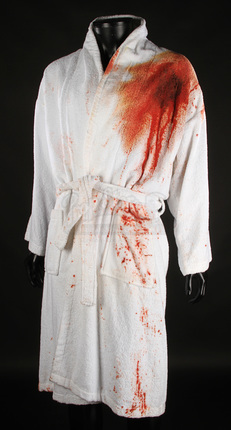 There are no sizes marked in the robe. 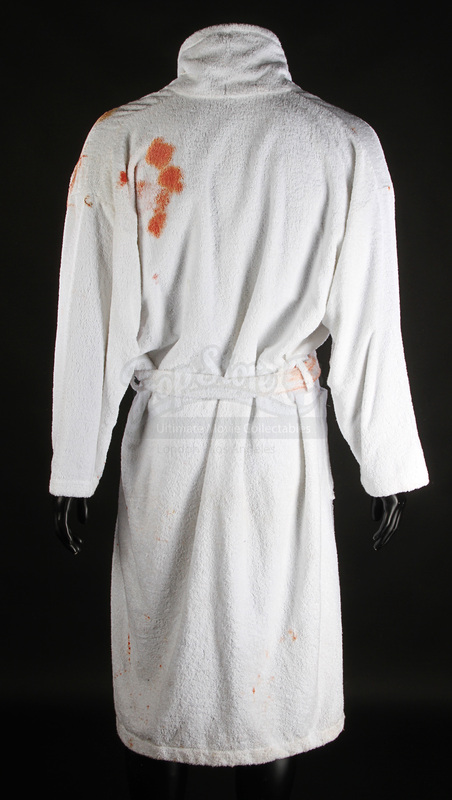 The robe shows some wear from production use, such as the obvious blood staining. Despite that it remains in a good condition.